We have to get there and then we have to survive there. But shouldn't we know how to survive, first? Getting humans to land on Mars is the biggest space project this generation will ever see. Such a bold endeavor—getting humans to another world—comes with a cornucopia of nitty-gritty details to iron out. These details need to be set before we can even begin to proceed with a manned mission. The most obvious is the need to build rockets and spacecraft able to ferry probes (carrying food and other supplies) and people. 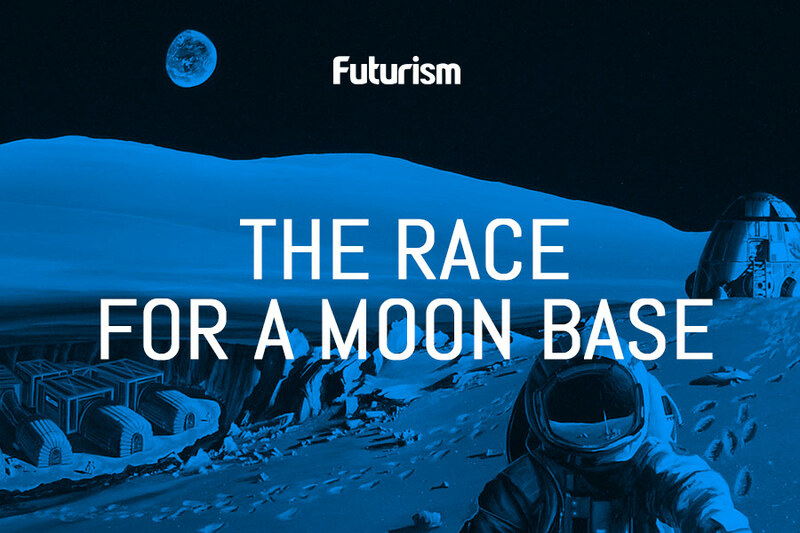 For NASA’s mission to Mars, this also entails the construction of a lunar space station that’ll serve as a jump-off point to the rest of the solar system. Speaking to Futurism after the successful launch of SpaceX’s CRS-12 mission on Monday, NASA Acting Chief Administrator Robert Lightfoot, Jr. explained how getting to Mars requires small, incremental steps, and he noted that NASA has a remarkable project in the works. “When you look at our plans today [for getting to Mars], we use the International Space Station as much as we can…for example, our life support systems, we test them up there.” He added that the Moon would be the next logical step in this process. But getting to Mars and surviving there are two disparate yet equally important aspects of the same mission. “We try and make sure that, when we do a science mission or a human spaceflight mission, that we have a cross between the science and the human exploration,” Lightfoot explained. Now no one wants to fly to Mars, land on the ground, yawp “I did it!”and then turn around and head home. Space exploration is more than symbolic pretense. We want to stay on Mars and install a colony. Of course, the eventual plan is to terraform Mars, but that could take thousands of years to accomplish — if it’s at all possible. So, in Lightfoot’s mind, we ought to start small, and there’s nothing more basic for survival on Mars (or anywhere) than having a secure source of air to breathe. “The next lander that is going to Mars, Mars 2020, has an experiment where we are going to try and actually generate oxygen out of the atmosphere on Mars, clearly that’s for human capability down the road,” Lightfoot said. What we know is that the Red Planet’s atmosphere is thinner than Earths, with some 95.32 percent carbon dioxide, 2.7 percent nitrogen, 1.6 percent argon, and about 0.13 oxygen, plus a bunch of other elements in even smaller amounts. By contrast, the Earth’s atmosphere has 78 percent nitrogen and 21 percent oxygen. Water won’t be much of a problem, though. Is it possible to make oxygen from Mar’s atmosphere? 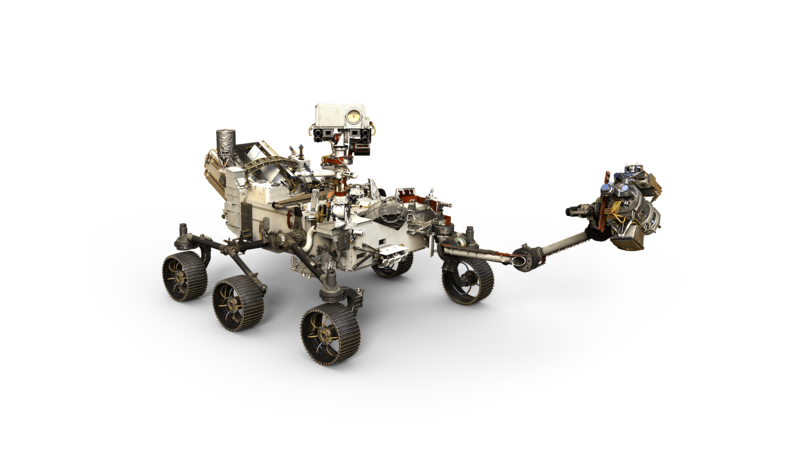 NASA’s had plans for this since 2014, when it first revealed the Mars 2020 Rover. The experiment, known as MOXIE, involves using the abundant carbon dioxide gas found on Martian atmosphere and turning it into oxygen. The oxygen could then be harnessed and made available for breathing and also to make rocket fuel for return flights to Earth. It may sound like science fiction right now, but lab experiments have shown that it’s possible. That’s why the Mars 2020 Rover mission is crucial. Other efforts to make Mars habitable include plans of building a magnetic shield around the planet, similar to Earth’s, building a nuclear reactor, as well as growing potatoes like in Matt Damon in The Martian.